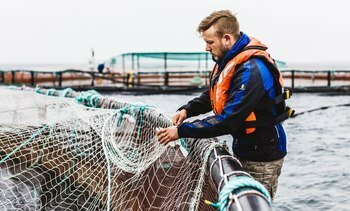 Salmon farming will be high on the agenda today when Scottish Government ministers meet with council representatives and stakeholders at the latest Convention of Highlands and Islands (CoHI) in Kirkwall, Orkney. 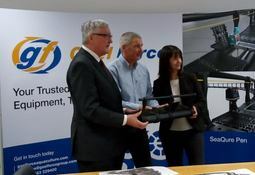 Rural Economy Secretary Fergus Ewing has visited Cooke Aquaculture’s Orkney headquarters in Kirkwall to hear about progress made at the company’s new high-energy salmon farming site at East Skelwick, North Sound, Westray. 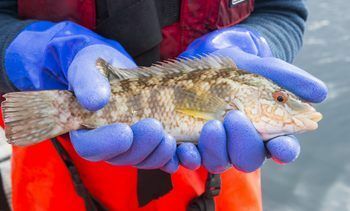 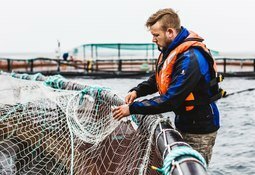 A study commissioned by Scottish Sea Farms has provided a new measure of the importance of salmon farming to Orkney. 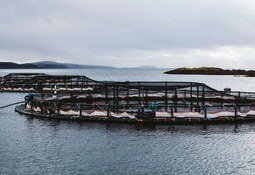 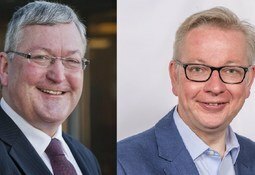 Rural Economy Secretary Fergus Ewing today launched what he described as the "frankly momentous" Fish Health Strategy during the official opening of Aquaculture UK 2018 in Aviemore.